Some of the recent phones sporting 4000mAH battery are the THL 4000 and the Jiayu F2. Both of those phones were in the sub-$100 price range, with low to mid range specs, including screens smaller than 5.0 inches. 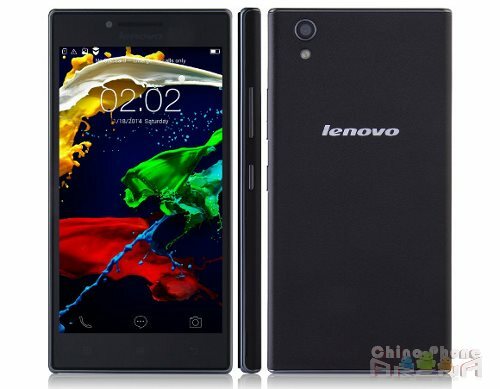 The Lenovo P70, also has a 4000mAH battery, but they are taking the specs to a higher level. The phone will be equipped with MediaTek’s MT6752, with eight CPU cores clocked at 1.7GHz. It will be packing 2GB of RAM and 16GB of ROM with a microSD slot to expand phone storage. The phone will feature a 5.0 inch screen and a 720p resolution display underneath. The rear camera is equipped with a 13MP sensor while the secondary camera has a 5MP sensor. The phone will be running Android 4.4.4 with Lenovo’s very own Vibe UI on top. Lenovo boasts the 4000mAH battery can provide up to 34 days on standby, which goes down to 30.5 days of standby while connected to 4G network. The Lenovo P70 is reported to be priced at around $224. For this spec set from Lenovo, the price is pretty attractive.